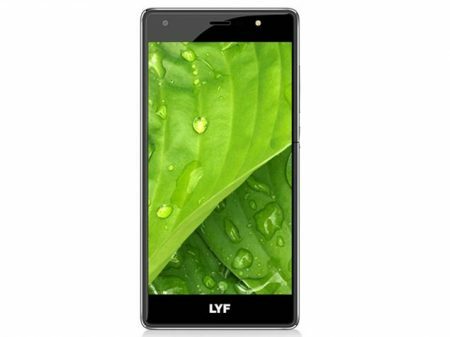 Lyf launched a new mobile called “Lyf” to the market. 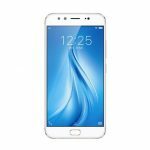 Best Price of Lyf F1s is around Rs.10,099/- in India and $161 in USA. Currently, Lyf F1s available in Flipkart for you to buy. 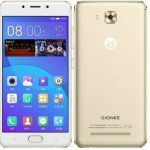 So, Check it’s complete advantages, disadvantages, price & specifications. It provides 3 GB RAM. Supports Dual-SIM feature, having Nano SIM’s on both slots. Brings an internal memory of 32 GB and with memory extension support up to 128 GB . Comes with Corning Gorilla Glass 3 protection. Performance is extra-ordinary with no lags. Not the latest Android version. Comes as a Non Removable Battery Device. Available only in Black color variant. Lyf F1s comes with great features. Check it's complete features and decide whether to go for it or not. We suggest to grab it!! Corent Technology Private Limited hiring Experienced candidates as Java Developers at Chennai through walk-in drive. Quintessence Business Solutions hiring Java Developer at Chennai through direct walk-in. QualityKiosk Technologies hiring Freshers as Manual Testing Engineer at Mumbai through Walk-in drive.